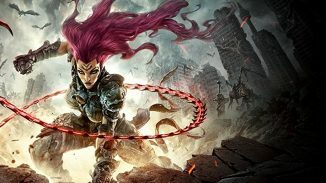 THQ Nordic revealed by means of a press release that Darksiders: Warmastered Edition does not arrive on October 25 as planned. This is a remaster of the first game for Xbox One. 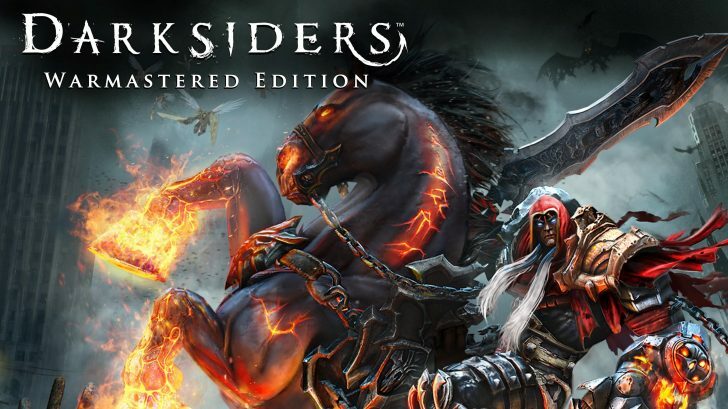 Now you will have to wait until November 22 to find Darksiders in physical and digital format for Xbox One. Warmastered Edition is an improved game released in 2010 for Xbox 360 and PS3. This time the game will reach a native resolution of 1080p in consoles. Also increase the frame-rate, reaching 60 fps for versions of current generation and PC. The resolutions of the textures are also duplicated, improve performance, processing effects and shadows. The edition will sell for about $ 19.99 USD. If you do not know this game, you give it a chance you will not regret it. A third person game that combines the hack n slash, role and sandbox with a story where Guerra, one of the Horsemens of the Apocalypse, is betrayed in the middle of a war between heaven and hell to exterminate mankind. 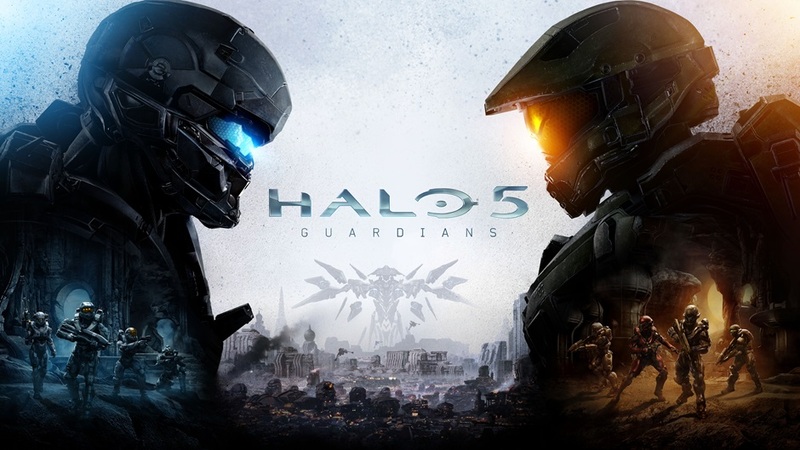 Why Halo 5: Guardians Could be the Biggest And Best Halo Yet!